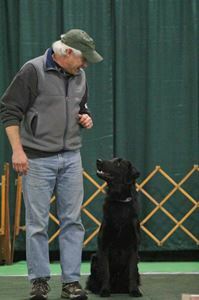 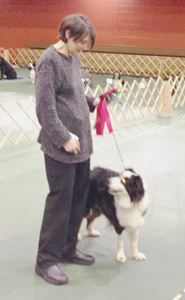 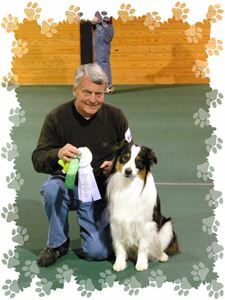 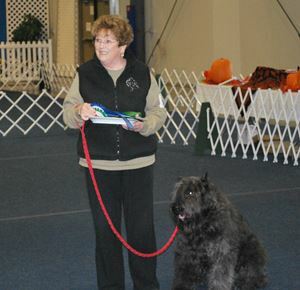 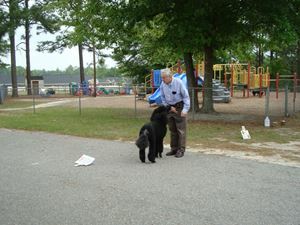 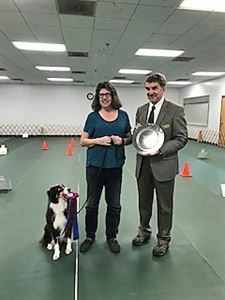 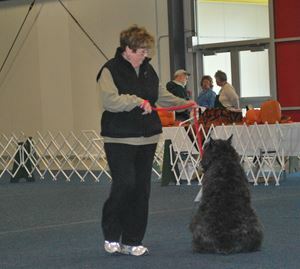 Molly's first 1st place while at the Bouvier nationals in Vermont. 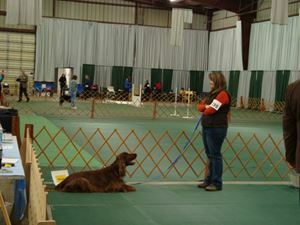 First time for Reid & Brady in the rally ring -- RN leg with a 95 and a Fourth Place award! 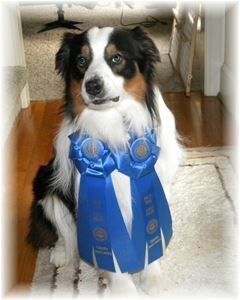 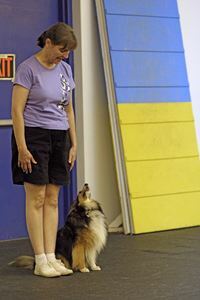 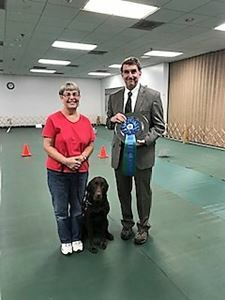 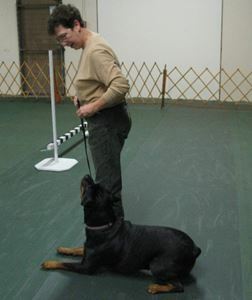 Brady gets his RA with First Place scores!